Big Blue Adventure crew, great Sand Harbor Open Water Swim event. Everything was perfect. 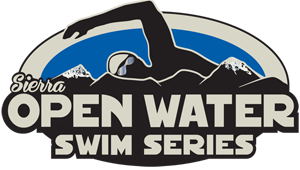 This was my first Big Blue swim but I’ve done many other open water swim events and this was the best. Thank your excellent crew for me.